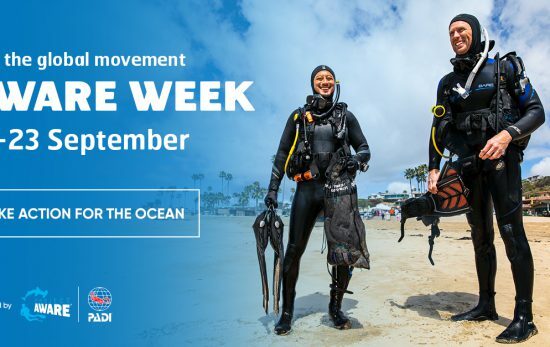 As the first AWARE Week, September 15-23, came to a close, divers from all over the world came together to do their part in cleaning up our oceans, beaches, and reefs. 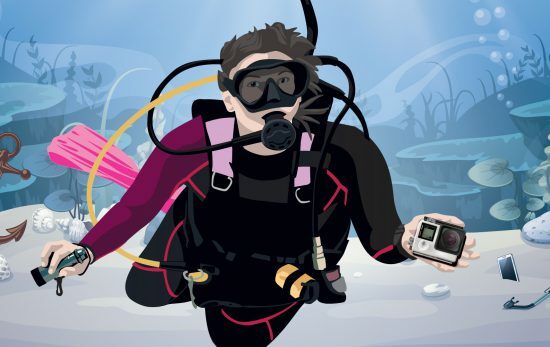 Whether it was taking one of the Project AWARE® Specialty courses such as the AWARE Shark Conservation Specialty course, to Dive Against Debris® events, here’s how divers made this year a success – and picked up quite a lot of trash along the way (22,000+ pounds to be exact). 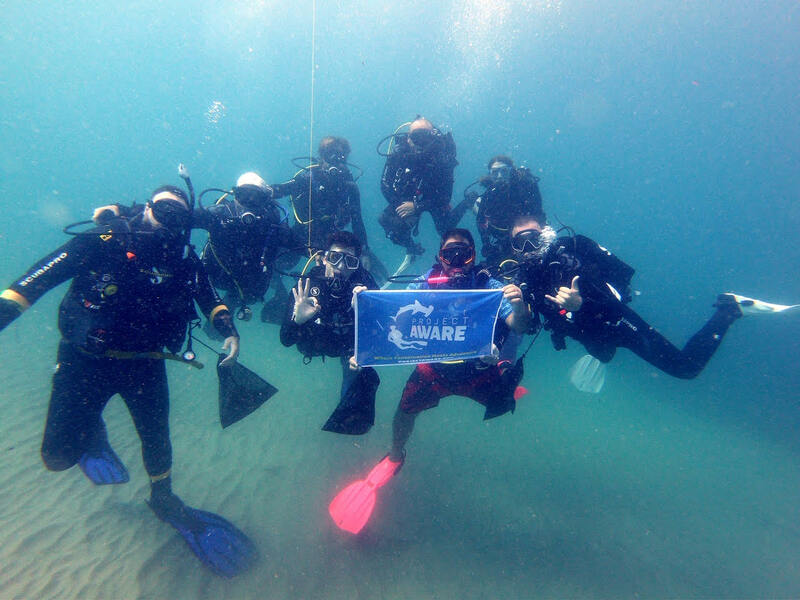 Before they conducted their monthly Dive Against Debris event on September 22, Dive Funatics, located in the Philippines held a peak performance buoyancy clinic to ensure all of their divers had a chance to polish up their buoyancy. 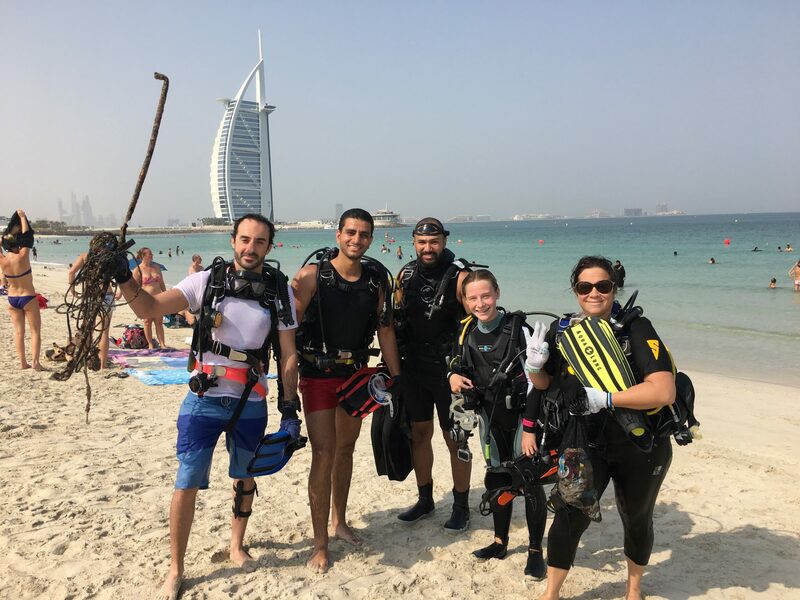 To thank their divers, participants received a T-shirt in addition to a bracelet made of upcycled debris collected from their August Dive Against Debris event. 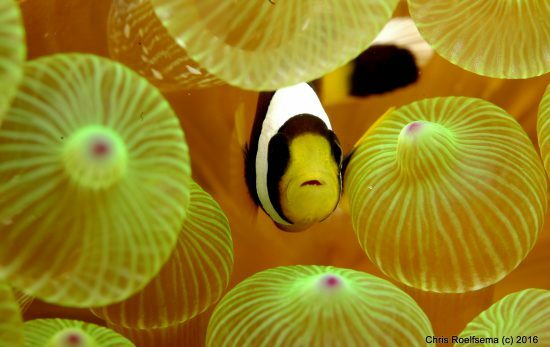 From September 15-21, Dive Friends Bonaire organized a range of activities to fight ocean pollution. 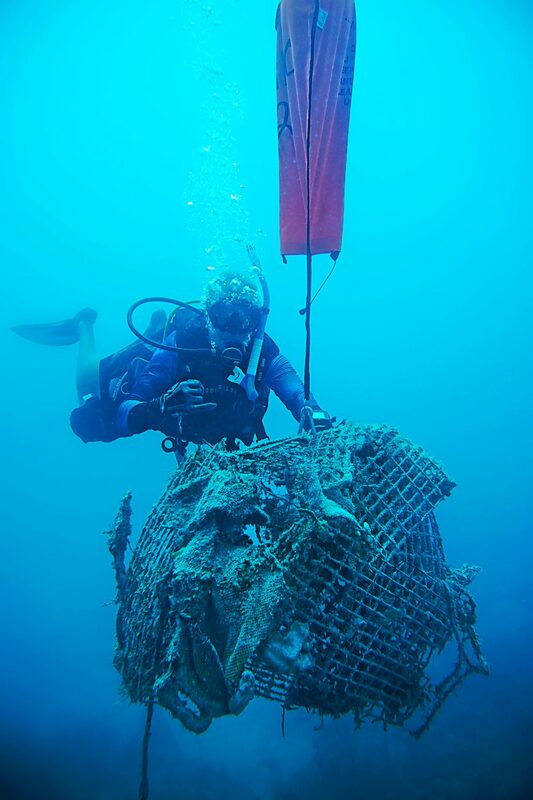 With seven locations and five house reefs on-island, the group worked to promote conservation with Dive Against Debris dives on every house reef. 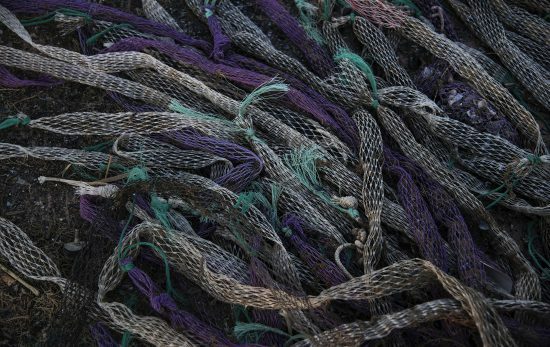 AWARE Week may be over, but there are countless ways to keep the movement going all year long. Here’s How to Make Every Week AWARE Week.